Tokyo is a busy metropolis, there are millions of people crammed into a very small space and it can feel like you can’t escape the city until you head to a shrine. Nezu Shrine (根津神社) is a place of peace and serenity inside a busy city. The shrine is easy to find, on the Chiyoda Subway Line and then less than a 5 min walk to the shrine. One there you enter through the gate and walk into an area calm. Like anywhere it is best to beat the tourist rush and get there early, even the locals were not up yet. 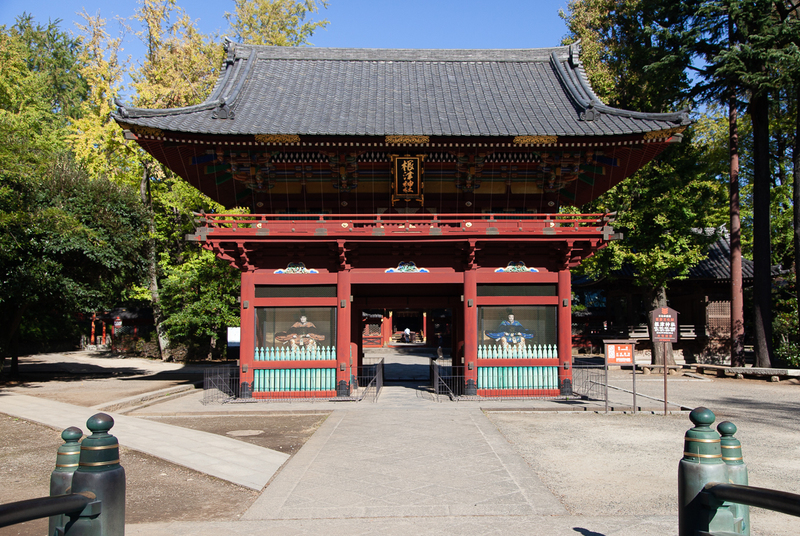 Nezu Shrine is one of the oldest in Tokyo and is styled after the Toshogu Shrine in Nikko. 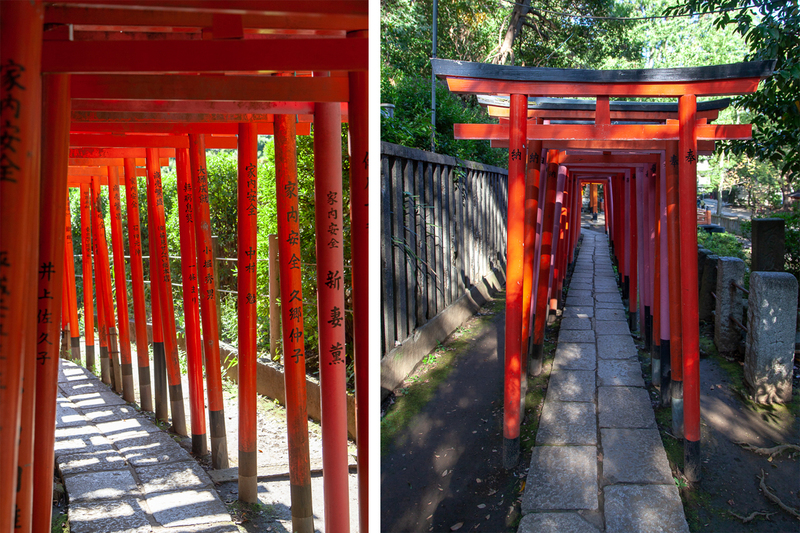 The Shine also has a tunnel of Torii Shinto shrine gates. They are calming to walk through and you can grab the most iconic pictures. Now after an early start and a wander around the shrine it is always a good idea to grab food. 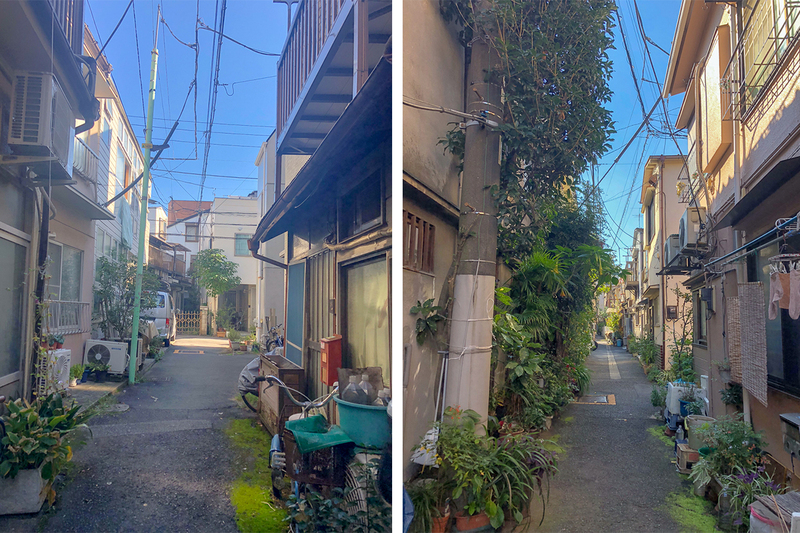 The Bunkyo-ku district has lots of residential streets, full of little alleys, so try and step away from the main road and have a wander around. 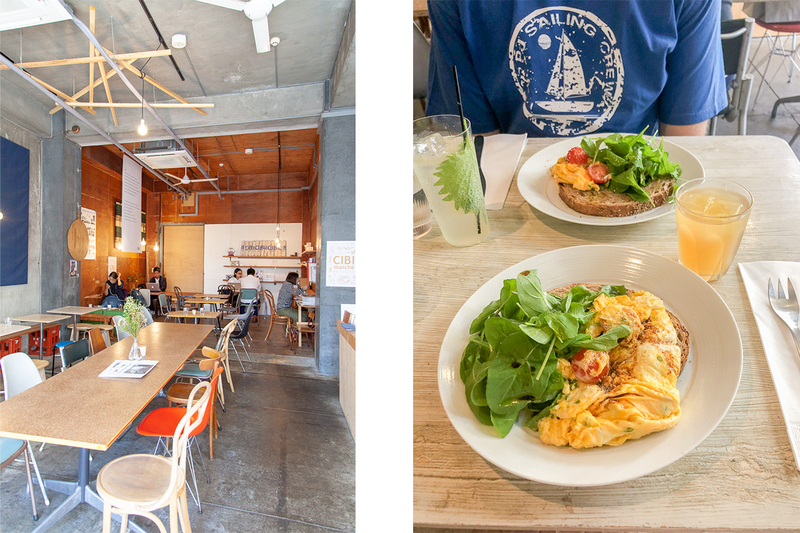 Where we went to eat was a modern style cafe called CiBi. This cafe served fresh food and great coffee, you can eat in or get items to take out. There is even a little store attached that sells the most darling books and eco friendly items. I did well not to spend a small fortune. But instead I had to scrambled eggs on toast with fresh pressed apple juice. The Bunkyo-ku distract is worth spending a morning exploring, if not just for the Nezu Shrine but also for the streets you can walk around that give you sense what real life in Tokyo can be life. There is no need to worry about getting lost because only a few streets away is the main road and you can wander back towards the station to get the train home.